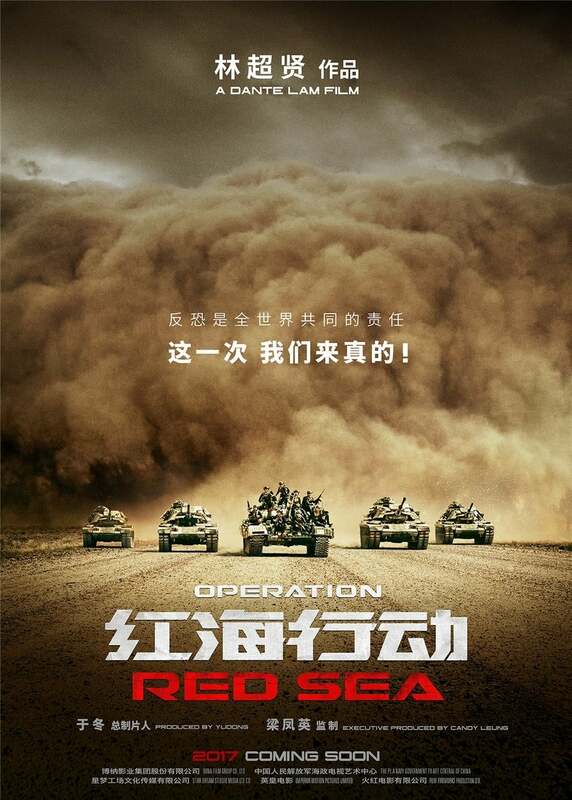 For those unaware, the movie is about a crisis breaking out in leading to rebels and terrorists taking charge and large numbers of Chinese citizens being potentially threatened or held hostage. To rescue said citizens, a special forces team of Chinese soldiers are sent into the country to retrieve them and evacuate them to safety. Action ensues. Still, I’m not really all that angry with this movie for copying a lot of WW2, if only because I kinda feel it does a lot of it better? I thought WW2 was just kind of average and overlong, but I honestly really found myself getting into this movie. The action was better, the characters more likeable, there were no really cringy racial ster… there were less really cringy racial stereotypes, the plot is a lot better, has some really intense shootouts and gorey scenes. Overall, I preferred it almost every way. The only exception is that Frank Grillo made a much better villain. Still, I will admit it is kind of interesting to see China beginning to develop its own unique modern action culture, akin to America in the 80’s. And I’m interested to see how/if that’ll get developed over the years. …Or, y’know, they might just keep remaking WW2 again and again. I’ve always felt that a good judge for how scary a horror movie is how much of the runtime I spend trying to casually act like I’m not plugging my ears and using my hand to hide the screen from my eyes. Bonus points if I’m doing so while watching it in a brightly lit room at home. Now admittedly, the last bit wasn’t exactly the case for Ghost Stories, since I actually did see it in a proper cinema, (which is almost always a bad idea because I’m a complete wimp when it comes to watching scary stuff on the big screen) but the fact that it felt like I spent almost half the running time actively trying to shield my eyes kinda tells you how effective it was in its scares. The movie itself is an anthology, following a paranormal skeptic and debunker as he follows in the footsteps of another more famous paranormal debunker and investigates the three supernatural cases that he could never solve. 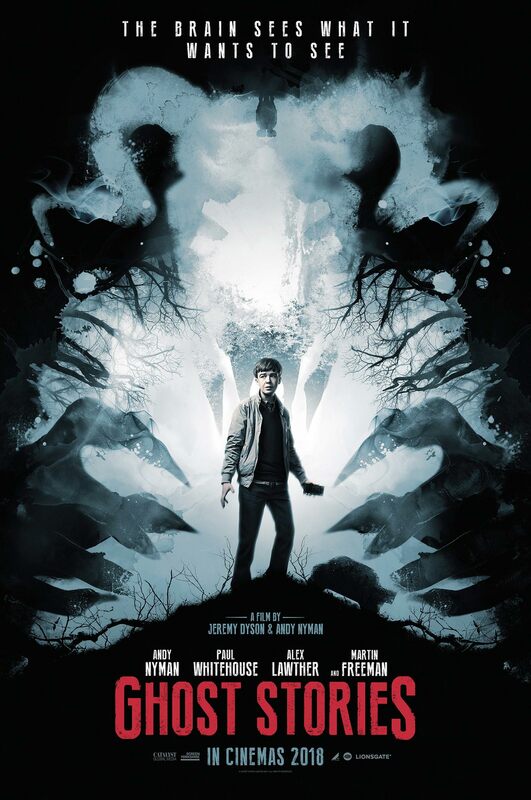 One involving ghosts haunting a security guard at an abandoned asylum, another involving a student who accidentally runs over the devil with his car one night and a third involving Martin Freeman being a posh upper-class toff. Oh and also demon poltergeist babies. All three of the stories are certain levels of freaky and all enjoyable in their own right. 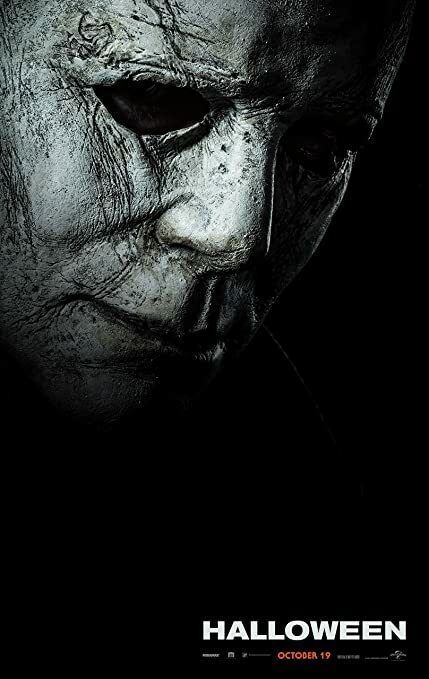 The movie doesn’t hesitate to heavily pile on the tension and darkness, with characters stuck on their lonesome in a spooky situation, slowly exploring their whereabouts in search of the inevitable scare you know is coming. The movie does a great job of creating this sort of atmosphere of isolation and unsettlingness throughout and even the framing device isn’t entirely immune to the sudden scare. If I had to pick a favourite story, it would probably be the devil one, just as much for the incredibly unsettling homelife in which the student now lives as for the encounter itself, but all three have their various highlights. Unfortunately, where it feels the movie loses me a little is the framing device and most definitely the ending. The main character is kind of an obnoxious ‘skeptic’ stereotype and the ending just feels like poorly foreshadowed ‘shocking’ twist after poorly foreshadowed ‘shocking’ twist. But I wouldn’t exactly call it movie ruining by any means and there are plenty of great moments even within said framing device (The skeptic visiting the student’s house in particular, as I mentioned, was a creepy standout) but it did put a bit of a damper on my enjoyment of the film. Still, as far as underrated horror movies go this year, this one is pretty dang good. I won’t guarantee that other people will find it as freaky as me, since a) I’m not great with watching horror movies in theatres and b) I don’t like the dark, of which there is a lot of long tense sequences in in this movie, but I still think it’s a good ride. Okay, we’re starting to get to the point on this list where I get to the B+ movies that I genuinely did like but don’t really have all that much to say about. Case in point? Game Night. I genuinely did like it, but I don’t really have all that much to say about it. Basically it was a neat comedy. 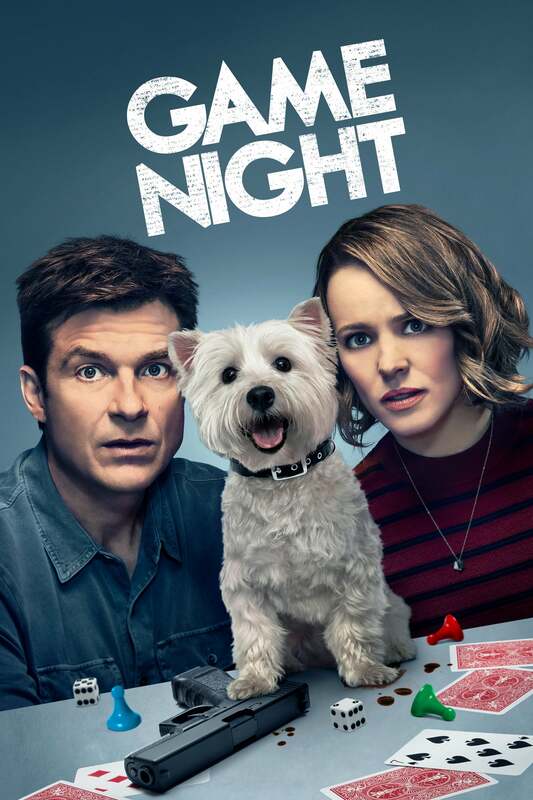 Good premise, good laughs, good acting, good lots of things. Good stuff. Like A Simple Favour though, I just have other movies I preferred.